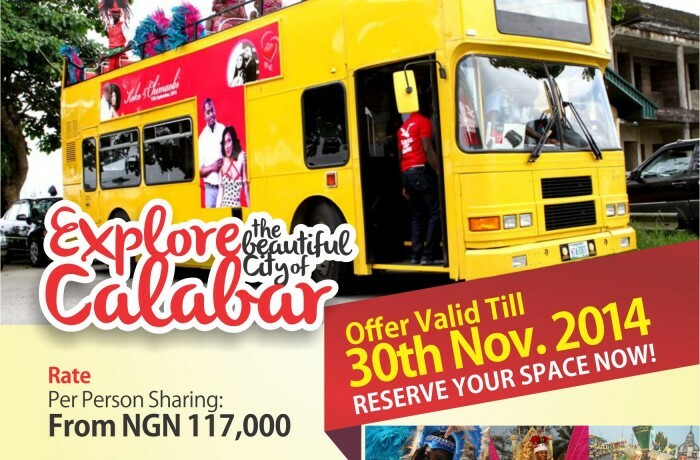 The 10th Edition of the Carnival Calabar is here! Leadway Tours has put in place the most convenient pleasure package to take our clients to the Carnival City! Let's take you there ... Click on the flier to see details ....! Please note: on popular demand package is open till Dec 20, 2014 for the final batch.